The order comes: gash flesh, gore shield, make iron ring. Glut the wolves and birds of prey with fat and flesh of foe. 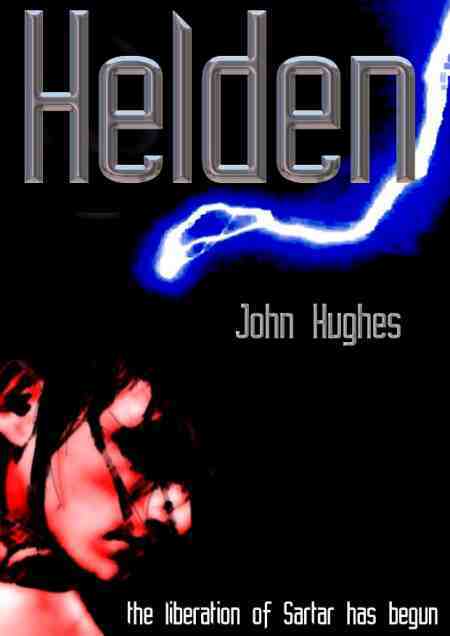 I am pleased to note that Helden is again available for download in PDF format. As the clans of Sartar and the Far Place rise in rebellion, a life-sick Humakti and his Vingan companion journey to a hill of swords, where the fate of the Kingdom depends on a desperate and ill-matched few. Helden is a tale of death and laughter from the Hero Wars. 79 pages. Grab it now. 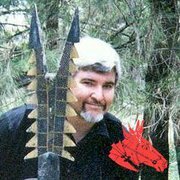 Posted on July 13, 2011, in Far Place, Glorantha and tagged Argrath, Cradledaughter, Far Place, Fiction, Glorantha, Helden. Bookmark the permalink. Leave a comment.